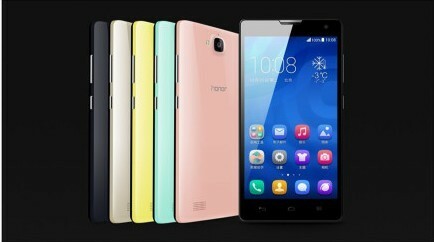 Beijing Time, December 16 afternoon, Huawei released its new Smartphone Honor 3C and 3X in Beijing 798 Art Square 751 D PARK. A few weeks ago, the mobile terminal manager Mr. Yu Chengdong had said Huawei will present a new Mobile phone with will beat Xiaomi smartphone Red Mi. Now We see the new Smartphone. 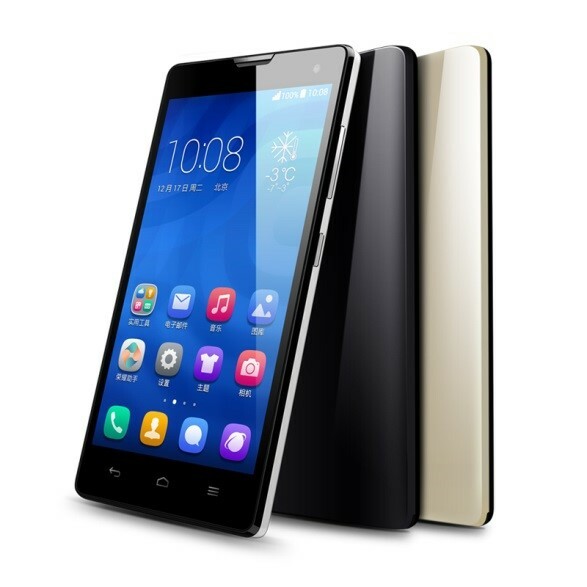 Honor 3C is equipped with 5 inches 720P full screen lamination process, like a black waterfall. With the same applications and low-temperature polysilicon LTPS technology like iPhone 5, Honor 3C is with more vibrant colors, better saturation, faster speed, and power consumption is reduced by 20% -30%. 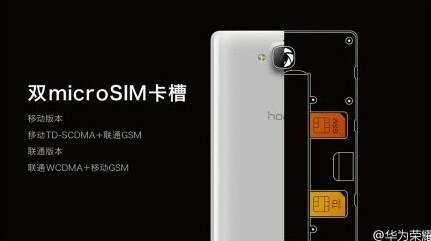 3C Honor with ID Design: 3C is designed in rounded corners to reduce conflict sense; ultimate compact, shock screen accounting, the screen is more narrow and experiences better. Honor 3C 500 million pixels front Self artifact: 500-megapixel front camera, comes with smart beauty, self preview window, shoot himself alight; F2.4 aperture, 1.4μm large pixel sensor, 22mm wide angle lens, viewfinder physical range of up to 88 degrees; panorama self, partner child a little less. 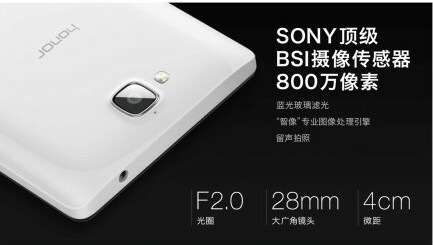 Honor 3C Rear 8 mega pixel rear camera: SONY top BSI image sensor, 8,000,000 pixels, blue glass filter, “wisdom like” professional image processing engine; remain sound pictures, listen to photograph storytelling; F2.0 large aperture, 28mm wide angle, 4cm macro to capture the details of charm. Honor 3C dual card dual standby: about 40% of Internet users are severe, the Honor of 3C is with two MicroSIM card slot, support TD-SCDMA/GSM or WCDMA / GSM dual card dual standby, use can enjoy anytime, anywhere on 3G networks. Meanwhile, the Honor 3C also retained the SD card expansion port, storage space, on-demand configuration. Honor 3C with Emotion UI 2.0 system: the new operating system for 7 million funs together; it will bring safe, fast, comprehensive upgrade experience. Better mobile phone housekeeper, user will no longer worry; Inserted Simple UI, more suitable for the elderly and children, easy to use; cloud sync, cloud sharing, cloud housekeeper and Remote service, a number of user-friendly features, experience unprecedented. Many colors for Honor 3C shell: shell heart is colorful, imaginative and never binding. Total 6 kinds of colors business case and textured leather to choose from.